Load/Unload automated system is equipped for both Phoenix 4020 and 6020 fiber laser models that can handle sheet sizes of 4000 x 2000 mm and 6000 x 2000 mm respectively. Designed for handling large pallets and stacks unprocessed material to a height of 159 mm and finished parts to 240 mm height. 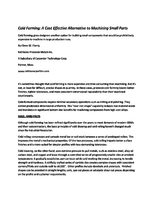 Reduces material handling and preparation time for maximizing machine productivity. 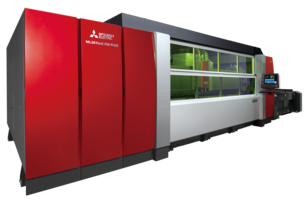 Advanced 800 Series eX-F Fiber Laser Machine’s M800 Laser Control consist of 19 in. tablet style touchscreen for user to swipe, pinch and tap to view data. This control provides a processing speed of up to 100m per minute and a customizable home page and status bar to access data. M800's navigation interface increases the operator expertise levels. 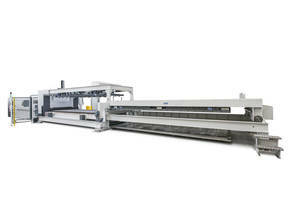 Automatic Height Control System utilizes arc-sensing for improved quality cuts. 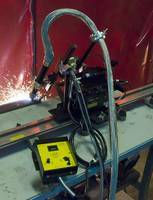 Automatic Height Control System automatically controls the height of the welding torch from the workpiece. Unit ensures proper arc length. 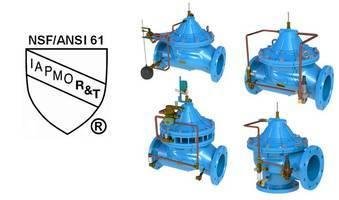 Featuring interchangeable design, unit can be used on modular drive system (MDS to MM1 and MM5 pipe cutting systems). ByStar Fiber Laser Cutter is embedded with tube cutting software module. ByStar Fiber Laser Cutter can be equipped with integrated rotary axis. Unit comes with hatch and sliding doors. 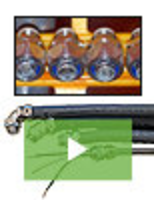 Product can process tubes with a diameter between 1.25 in. and 12.5 in. Laser cutter features rotary axis box which enables tubes of length 10 ft to be fed in the hatch for processing. 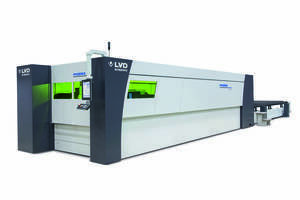 Laser Cutting Machines feature LVDs TOUCH-L user interface. Portable Plasma Cutter can cut 7/8 in. mild steel at 10 ipm. Manual Plasma Cutting Machine operates on 110/115 V input. Angle Cutter is designed to cut split face block.